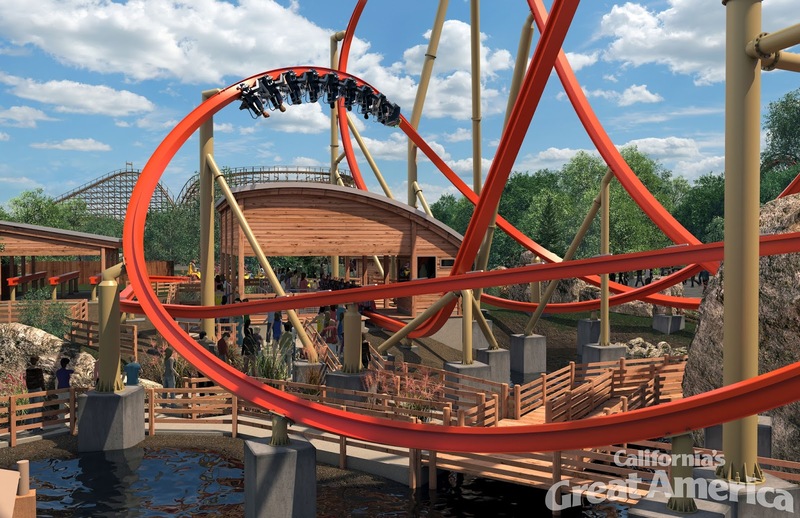 As we all know, California's Great America just unveiled their new upcoming coaster, RailBlazer. We want to take a closer look at what we can expect out of the ride and how crowd management would be. The ride starts off with a steep 45-degree climb up the approx 100+ft lifthill followed by a shallow drop and 180-degree curve to the left. This leads to a slight uphill climb before taking the 100-foot 90-degree dive into a short rocky tunnel. We feel like this would be best experienced in the front (for the view) and the back for that yank down the hill feeling. Next up is the late airtime into raven turn, which is essentially a dive loop with the inversion twist coming in late. This looks like it could sneak in a quick pop of air before twisting you upside down. We feel like this moment would be best felt in the front or near the front. 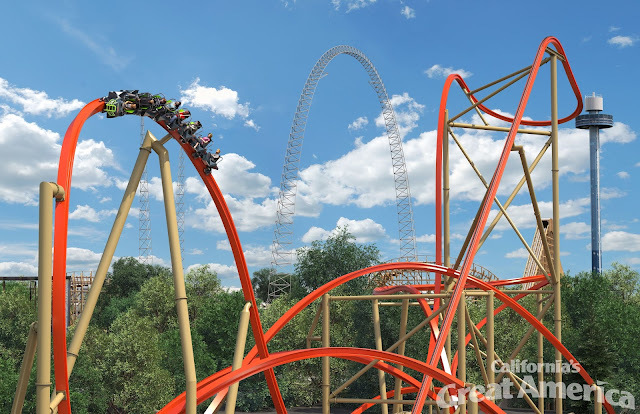 The next element is the off-axis airtime hill which should provide some good moments of air throughout the short 8-car train. The low curves leading up to the midcourse drop should provide some nice positives. The midcourse drop should provide some decent air in the back. Next up is the 180-degree overbank/stall. While it's not a typical RMC stall that leaves you hanging, it seems like there would be a real brief moment of it. Winding toward the end of the ride, the zero-g roll should provide a nice head chopper effect as it twists over the first drop's rock tunnel. Finally the wave turn should give some mild positives before a final quick pop of air into the brake run. This ride looks like one to try out in a few seats to see what you like. Once the ride is open we will do another analysis and see how it compares to our initial thoughts and how close our guesses were. The next thing we want to bring up is the one thing everyone's concerned about - capacity. We've all heard it and began to worry when we saw that each train only holds 8 riders, one rider in each row. What we tend to forget with this is that there are other low capacity star attractions around at other parks and they seem to be holding up just fine. We are going to use this formula: P=(C/D x 60)(T), where P = theoretical capacity/PPH, C = train capacity, D = ride duration (including load and unload) and T = amount of trains on the said ride. 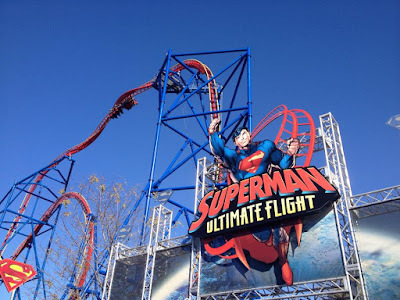 Let's take a look at Superman Ultimate Flight at Six Flags Discovery Kingdom. The ride itself lasts 55 seconds and on average that we have seen, unload/load/dispatch has been around a minute or slightly over. 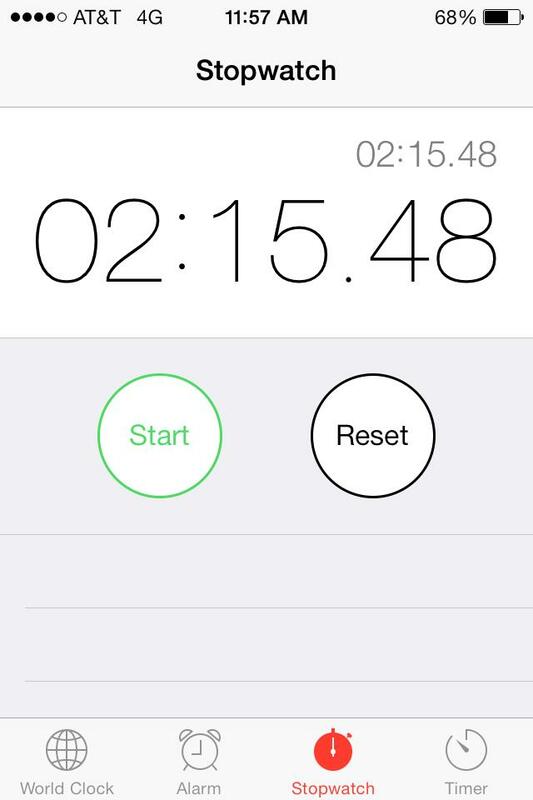 So we're going to take the dispatch times plus ride cycle and say that it's about 2 minutes. Superman's train holds 12 riders and only has a single train. With this said, P= (12/2 x 60)(1). The end result would be a whopping 360 people per hour. Going on the higher end with a duration of 1.75 minutes (let's say it took 45 seconds to load and unload), it was still around 411pph. 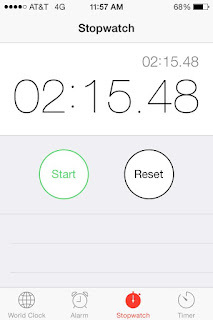 down to its knees with a whopping 2 minute+ dispatch time...which was happening consistently. Judging from the RailBlazer rendering, the ride experience is about a minute. We don't actually know how long it will take to load and unload a train but in an ideal world, let's say that it took a minute to get people off and back on. Using the above formula we got 576pph. 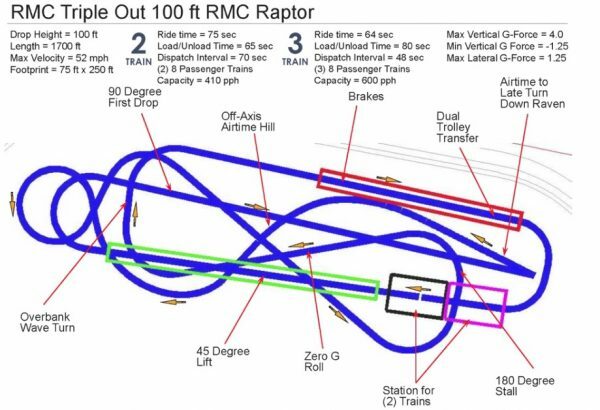 Initially RMC stated 600pph with a 3 train option on the RMC Triple Out and Back design. 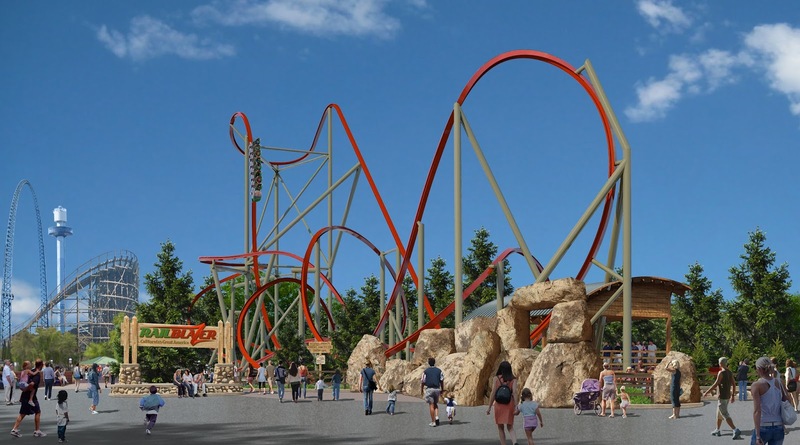 This concept layout is more or less the layout of Wonderwoman and RailBlazer. Kicking it up to 2 minute load/unload gave a 480pph and 3 minute load/unload finally brought it down to 360, matching Superman's dispatches. Realistically it should not take 3 minutes to unload and load an 8-passenger single file train. 2 minutes seams realistic but hopefully we can see times better than that. What are your thoughts on CGA's new coaster? Let us know in the comments below!